34 scenario cards & 2 blank cards to include your own scenarios. 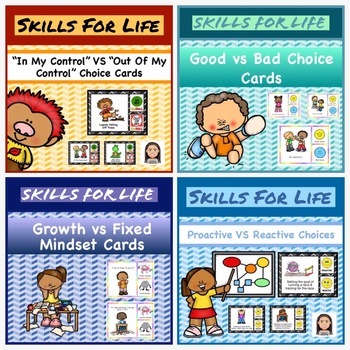 32 cards with scenarios for kids to practice identifying a growth vs a fixed mindset. Help kids learn skills they can use throughout their lives to be more successful. 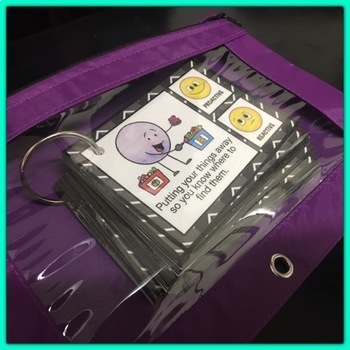 They can be used during circle time, at centers, or as activities for kids to take home and use with their families.